How do you measure success? In the business world there’s a misplaced obsession with two metrics – turnover and profit. Running your business within these parameters would be like choosing your life partner based only on eye colour and height – I suppose it’s a start, but you would be missing out on so much else. You will have heard of the adage “turnover is vanity, profit is sanity”. I hate that phrase. Half of the message isn’t bad – turnover is indeed vanity; one guy in a bedroom reselling second hand planes can turnover £16m from one sale of an Airbus A340-500, which is no indicator of the profit he’ll make. But profit is anything but sanity – a bit like oxygen, it satisfies our immediate survival, but in the long run we’ll need more if we want to prosper, such as food and water. 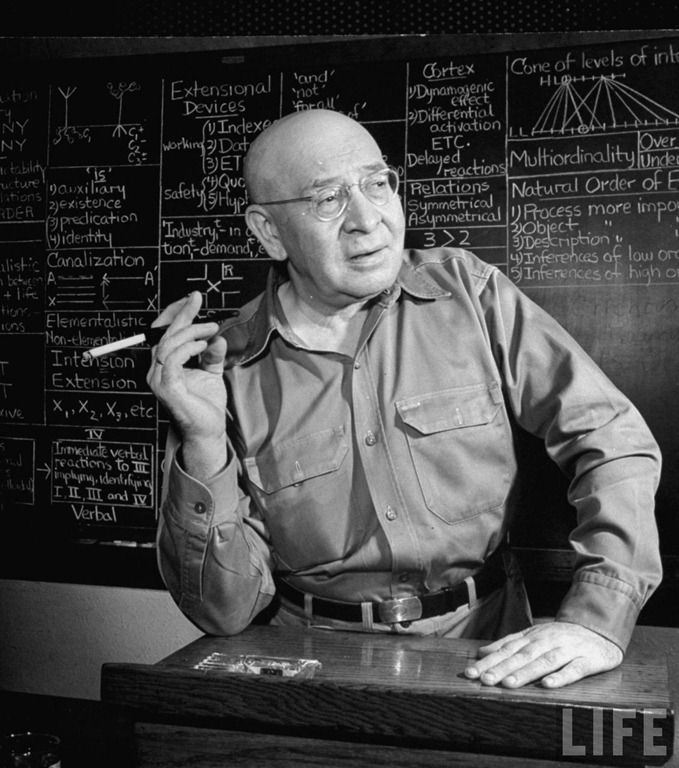 Alfred Korzybski argued that sanity was tied to the structural fit between our reactions to the world and what is actually happening in the world. A sane business is not detached from its surroundings, it is embedded in them. A sane business is concerned with its impact in its own industry, in its community, on its employees. It would be corporate insanity to run a business solely with the aim of making a profit. A perfect example of this can be seen in the recent financial crisis, when some banks became so obsessed with their profits that they failed to monitor the very foundations from which those profits had come. There are great moral and philanthropic reasons for getting involved in your local community, sponsoring local causes and donating your resources for fundraising purposes. The success of your community reflects your success and vice versa – you need each other to survive. However, there are also indisputable business incentives for getting involved in local ventures. Speaking from experience, businesses who get involved in projects that will benefit the community are rewarded with valuable knowledge of their locality, knowledge of their marketplace and access to an ancient but indispensable marketing tool: word of mouth. There are other ways we can become involved in our local community. My personal passion is education – I believe the more opportunities we can offer local young people, the more we are able to offer Oldham’s future business community. If you agree with this sentiment, then have your say – there are many chances to sit on the boards of local educational institutions. If you are more concerned with Oldham’s current business climate, contact the Oldham branch of the Greater Manchester Chamber of Commerce, who can make a real difference to today’s business practices. Success is not founded on what a business can take, but on what a business can give. “Turnover is vanity, impact is sanity – profit is the result”. It may not be as catchy, but it is a far more realistic measure of business success.